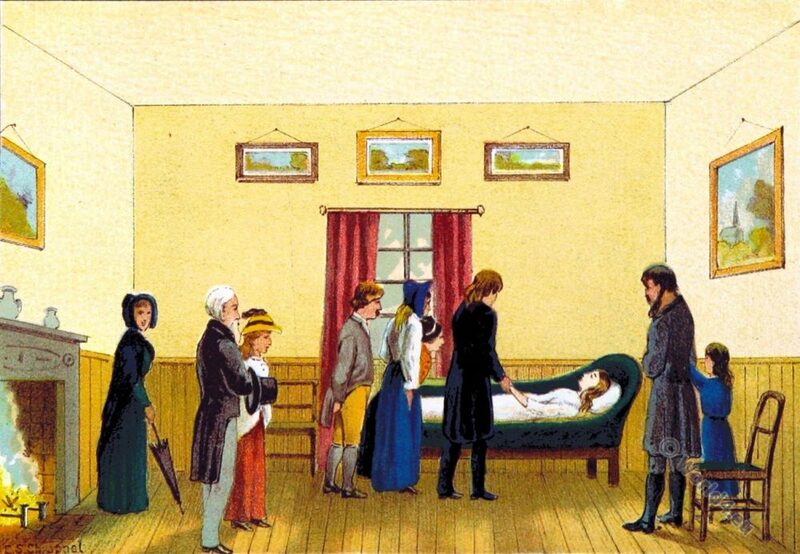 Mormon's attempt to rise the dead. Home » Mormon’s attempt to rise the dead. Mormon’s attempt to rise the dead. Source: Upper Canada Sketches by Thomas Conant. Publisher William Briggs. Toronto 1898. 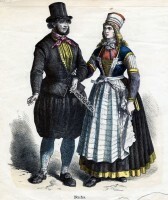 Traditional Lapps and Eskimo dresses. 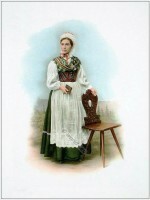 Woman from Grisons, Vorderrheintalerin, Switzerland. 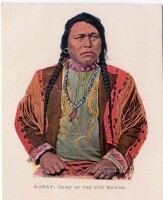 Auray, Chief of the Ute Nation. Native American dress. John Grant. The Highlanders of Scotland. Josef Pécsi Budapest. Costume Study 1911. Young Girl in traditional Salerno costume. This entry was posted in 1898, 19th Century, Canada, North America and tagged Historical Canada Costumes on 9/26/16 by world4.